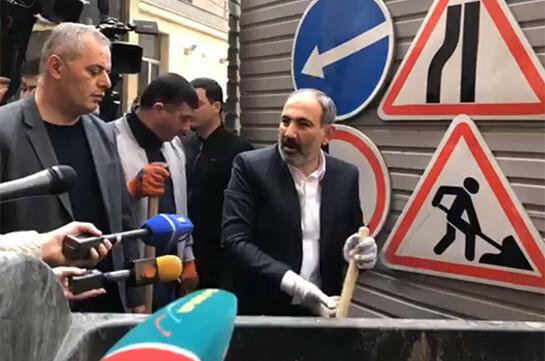 Armenian Prime Minister Nikol Pashinyan participates in pan-national cleanup works today. Speaking to reporters he said that initially they were planning to participate in the ceremony of laying foundation of the pan-national theatre named after Sos Sargysan and then visit one of the villages of Kotayk province, but he was surprised to see full of garbage on both sides of the road. “The ceremony of laying foundation will take place here while the more I approached the territory, the more I saw that garbage is everywhere. I thought in such conditions we cannot hold festive ceremony as it first of all will be disrespect toward Sos Sargsyan,” Pashinyan told the reporters. 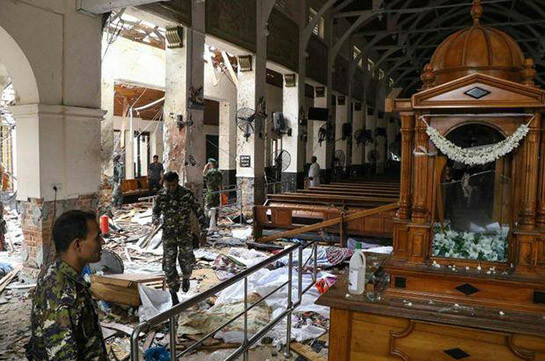 He stressed that during the ruling of the former authorities the garbage was gathered from one place and thrown in the other. He said he decided to clean the territory on his own.